Opening act Monolord, a band heavily influenced by early Black Sabbath/Doom Metal crossed with nineties Stoner Rock, are a competent support group with some accomplished guitar, although some of the pregnant pause theatrics remind me of the mock grandiosity of Spinal Tap, but despite this, the audience enjoy their set. 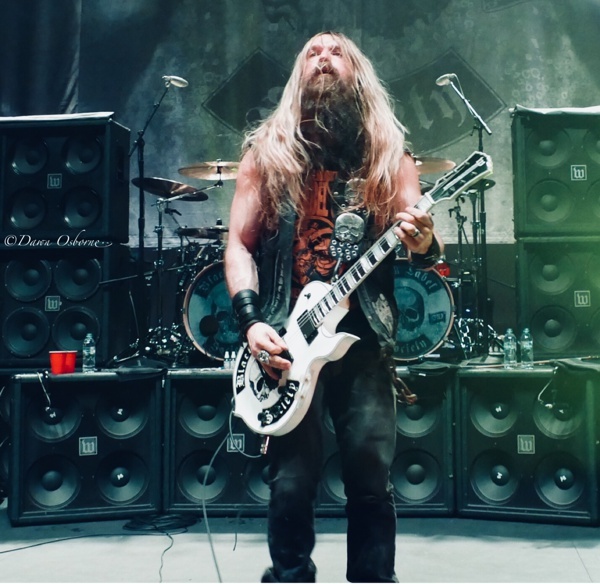 There is no fear of that from Zakk Wylde and Black Label Society, who put on an awesome and flawless visual spectacle from start to finish. Starting as he means to go on, Wylde makes his entrance from behind the dropped banner already elevated astride a large central box and it's straight into action with 'Genocide Junkies'. He knows how to make all the poses of a Rock God seem the most natural thing in the world and part of his DNA. When he holds the guitar aloft, it is like the reverence of a bishop with a Holy Grail as he equally transfixes the audience. The sound is top class as befits such a prestigious venue and whilst it may seem anomalous to be hearing 'Suicide Messiah' in such lofty environs, the outstretched crucifixion position during 'Trampled Down Below' and the beautiful sound makes the experience a sublime one and verges towards the best of Rock Operas. 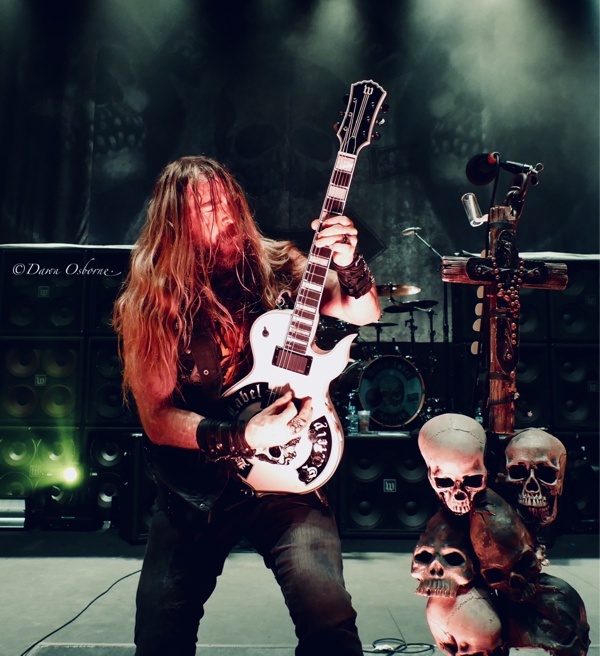 Wylde knows how to display charisma on stage and as a result, despite a block of new material ('All That Once Shined' and 'Room of Nightmares'), the audience stay with it. With the entrance of a grand piano we get a change of pace to ballads ('Bridge To Cross', 'Spoke In The Wheel') and witness some fine ivory playing, including some from Wylde himself. Raising a pint while continuing to play with one hand, he is ever the joker but the talent is real. There are solemn moments as well, such as a tribute to Dimebag Darrell and other lost greats. 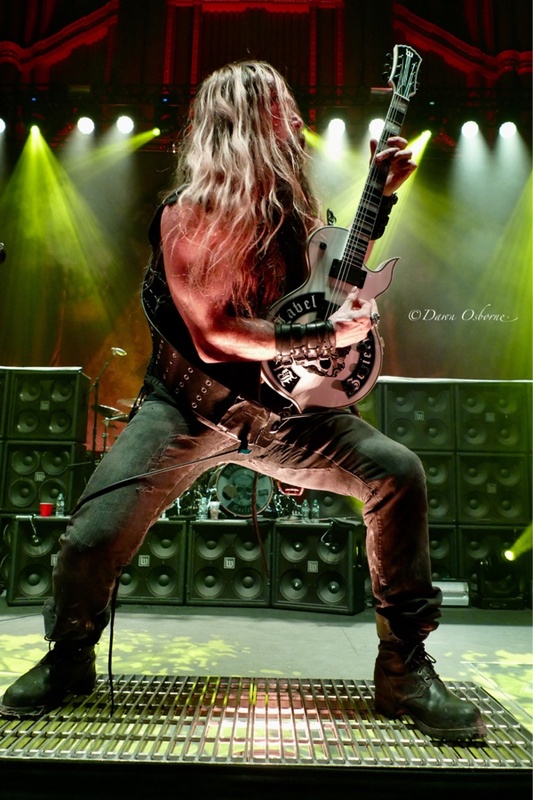 In possibly the longest guitar solo I have ever seen, Wylde pushes though the standing crown and tours the whole hall the majority of the time with his guitar above his head, which will account partly for those biceps! Once he gets back on stage, he ends by playing with his teeth and nose. Despite the tomfoolery ending with 'Concrete Jungle' and 'Stillborn', Wylde and company delivered a great show tonight and totally transcended the stuffy atmosphere of the Royal Albert Hall while still retaining dignity and gravitas. 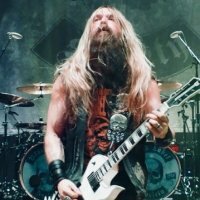 The occasion was special and due to Wylde's rapport with the crowd, including specially made Union Jack Black Label Society t-shirts held by the band en-masse to the crowd, the show was truly absorbing from start to finish.